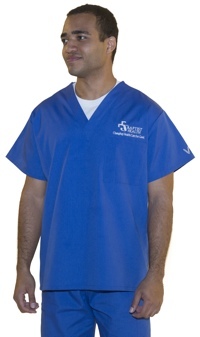 A study comparing the bacterial contamination of surgical scrub clothing has shown significantly greater levels of bacteria in home-laundered attire than scrubs washed by the healthcare facility, scrubs sent out to a third-party for laundering, or single-use/disposable scrubs. 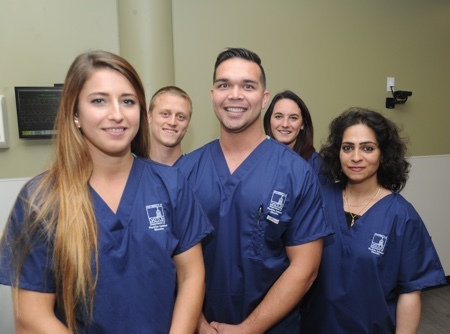 The study, carried out by Bioscience Laboratories in the US and sponsored by Molnlycke Health Care US, found that home-laundered scrubs cleaned and ready to wear had as many bacteria in them as facility-laundered, third-party laundered and single-use scrubs which had been worn for a day. A total of 80 surgical scrub garments, tops and bottoms were collected from multiple healthcare facilities across the US. There were 10 sets of scrubs in each category: single-use; home-laundered; facility-laundered and third-party laundered. 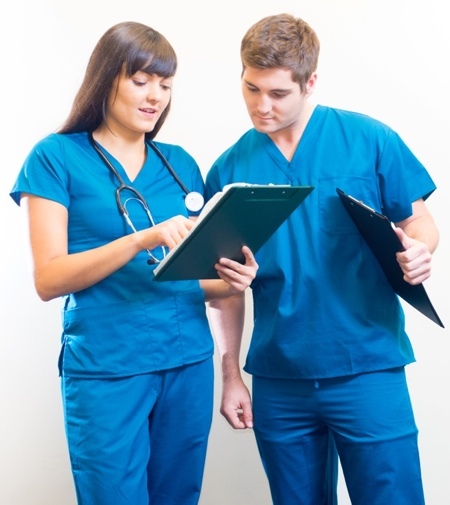 "According to these results, a healthcare professional beginning his or her shift in home-laundered scrubs would essentially be wearing scrubs with the same quantity of bacteria as the scrubs of a healthcare professional finishing a shift in worn scrubs," said Heather Beitz, director of clinical research for Molnlycke Health Care. 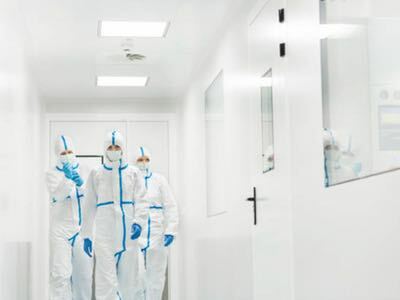 Molnlycke Health Care manufactures the Barrier brand of surgical scrub suits and jackets, which are non-woven, single-use products that provide the soft feel of cotton. They are available in size from S–4XL.